Are U Ready 4 some football? Ok so you already know I am pumped up about football season! So excited that I just created the Sporty Mommas Customized Jersey. 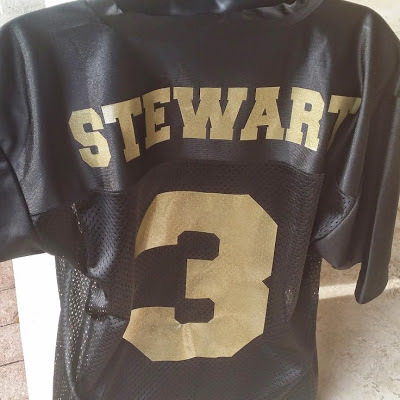 This jersey is HOT! It is perfect for game day or just sporting around with jeans, jeggings, leggings…you get it you can rock it with anything and be fly. It can be customized with your last name and number of kiddos or favorite player’s number. So with only a few weeks away get those orders in! 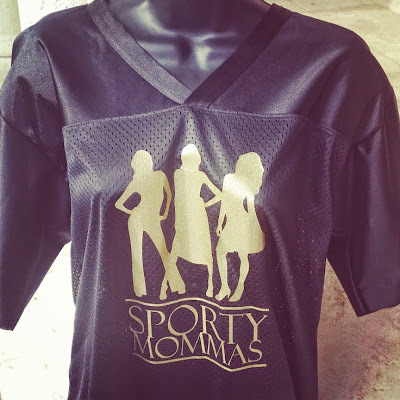 Shop thesportymommasboutique.com for all your Sporty chic apparel.